Introducing the newest vaporizer by Grenco Science, the incredible G Pen Elite. This portable convection vaporizer can boast the largest all-ceramic heating chamber on the vaporizer market. Introducing the newest vaporizer by Grenco Science, the incredible G Pen Elite. This portable convection vaporizer can boast the largest all-ceramic heating chamber on the vaporizer market. 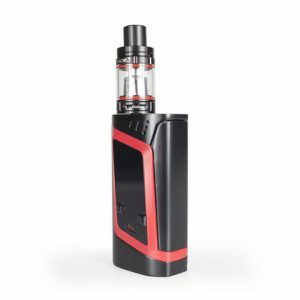 The innovative 360 heating element ensures that a quick and even convection vaporization is attained from all sides. 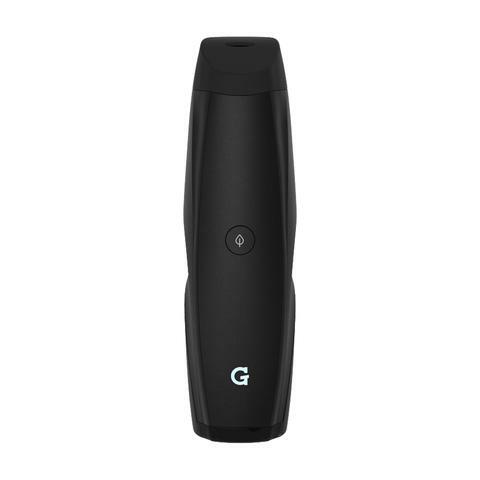 With easy temperature control, the G Pen Elite vape allows you program your desired temperature anywhere between 200 – 428F (93 – 220C). It achieves desired temperature in under 30 seconds. 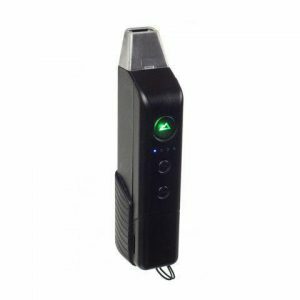 This contemporary and ingenious technology opens up an entirely new vaporizing experience with an unrivaled performance, taste, and effects almost guaranteed! 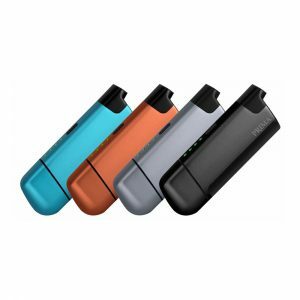 How to Use the GPen Elite vaporizer? When you have acquired your very own G Pen Elite, all that is required is to initially charge the vaporizer (about 3 hours). Once the G Pen has fully charged, remove the mouthpiece by gripping both sides firmly in one hand and lifting one side upward. Load up the chamber with your ground blends mixture(chamber capacity is ~0.75g) Power on the device by pressing the front panel button 5 times (press 5 times again to turn off). Vaporization temperature can be adjusted using buttons located along the side of the vaporizer. Press the front panel button down for one second, release, and wait. The LED display will indicate that your selected temperature has now been reached. Draw from the vaporizer. Enjoy. Fully equipped LED display system makes setting vaping . down or sits in the chamber for an extended period of time. The temperature setting is fully adjustable. Quick heat up time – can reach 400 Fahrenheit in 20-30 seconds. Small, discreet and highly portable. Grenco’s G Pen line is known for its sleek and subtle design and the Elite continues this trend whilst also improving at the same time. A new comfortable, ergonomic design showcases the Elite’s compact body which is specifically engineered for both portability and style.